AR or augmented reality involves overlaying digital imagery over the real world around you. This can be interactive and specific to your physical location. The best example, of course, is the hugely viral PokemonGo app, where users can use their smartphones to go to a specific location, and by using their phone as a window they are able to see virtual characters and interact with them. Many people already have smartphones which are capable of running AR applications, giving this technology an advantage when you are looking for widespread distribution. There are also dedicated augmented reality wearable headsets such as Microsoft Hololens. Augmented reality is applicable across multiple industries and use cases. These include, but are not limited to, gamified education such as interacting with animals as virtual 1:1 scale avatars, visualising products in 3D such as food on a restaurant menu, or digital art placed around iconic locations within your city. Our augmented reality apps can include subscription based content to be updated and unlocked by users as required. 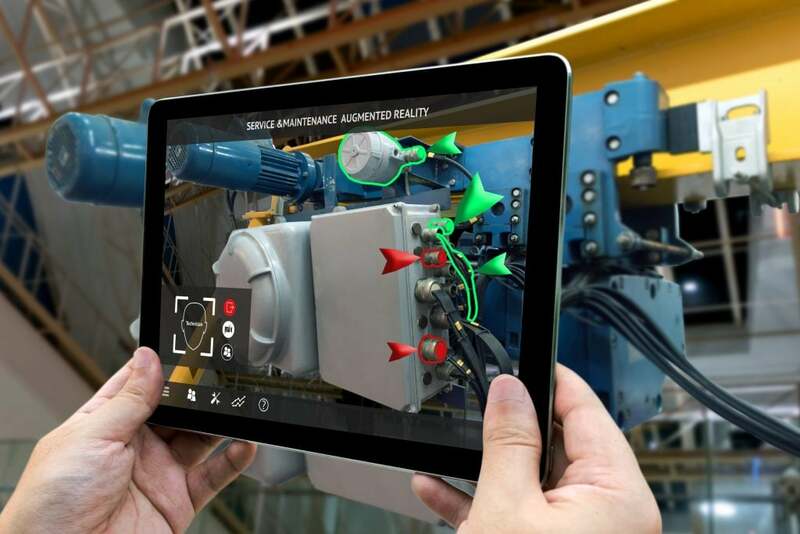 We have the skills to develop for both iOS and Android platforms using the latest in AR software kits such as ARKit from Apple and ARCore from Google. The differences in VR and AR are found in how the digital content is displayed. Virtual Reality encompasses the whole view of the user and immerses them within a completely different environment. Augmented Reality on the other hand simply overlays digital objects over the real world, either adding to or enhancing the physical world being experienced around you. Immerse Enterprise is a software development agency specializing in the creation and use of immersive experiences through Virtual Reality, Augmented Reality, and 360 Video production. We believe in a new world which is Borderless, and accessible from Anywhere, by Anyone. As immersive technology developers we are building towards this future through multiple platforms including virtual reality, augmented reality, 360 video and more. With our home base located in Queensland, we endeavor to produce breathtaking experiences at the cutting edge of what immersive technologies are capable of. Virtual Reality Content Production is a fine art and involves skills with expertise with this ever evolving technology. Our mission is to service you with the best, custom built VR experiences, to amplify your impact on your valued customers whatever the application and occasion. We have been developing virtual reality experiences for 3 years, working with some of the biggest brands in automotive, healthcare and retail. We believe technology is only as good as the value it provides to our customers (you) and your customers (typically the users of this technology). To us you are the expert in your industry. Whether you are in retail, engineering, marketing or other we want to be your trusted developers of virtual experiences. We are committed to discovering how this technology can be best utilised to increase your success. 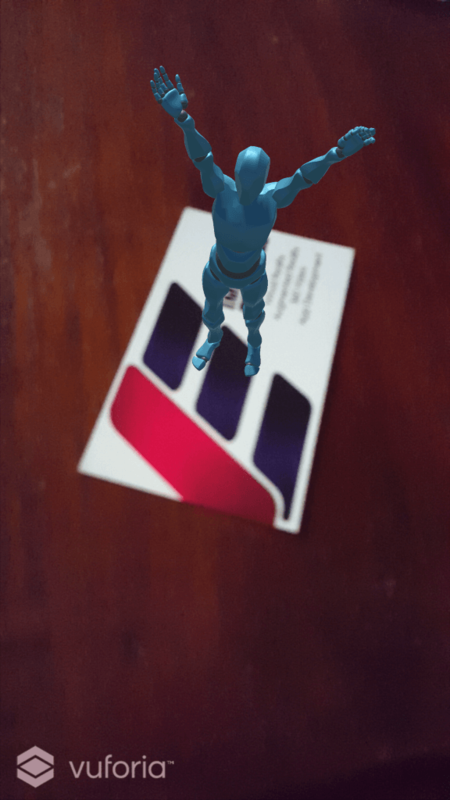 We also provide augmented reality services in the Gold Coast, Sunshine Coast, Brisbane, Cairns, Canberra, Darwin, Geelong, Hobart,Melbourne, Newcastle, Perth, Sydney, Toowoomba, Townsville, Wollongong & Logan areas. Get in touch today to see how we can help!